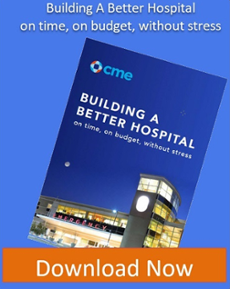 The focus for healthcare facilities is changing. 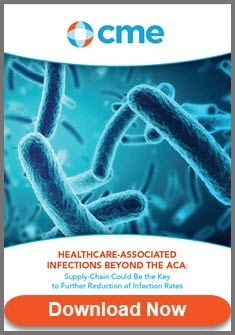 HealthcareDesignMagazine.com surveyed professionals in Healthcare administration and found the important topics going into 2016 are the impact of design on staff satisfaction and on infection control and prevention. This change reflects the growing consensus in the industry of the need for hospitals to support their staff and the world’s need to take infection control more seriously. 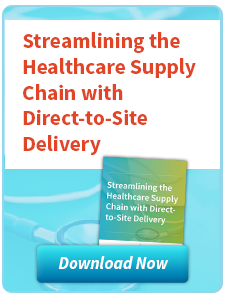 As you start the planning to equip your new healthcare clinic, focus on the areas of staff and patient satisfaction and infection control, along with cost control and workflow efficiency. These six tips highlight these goals and should be done early in the project. Meeting with managers from every area will ensure you address expectations. Your plan should cover all departments, and the ongoing process should involve each of them. Ensure that you provide a mechanism which gives them the ability to respond in a timely manner and that can be considered in the overall schedule. Patient flow is perhaps the easiest to think-through in planning for how your clinic will accommodate your patients while ensuring quality care. It will define dedicated space for your lounge and exam rooms, while work flow should address washing stations. Medicine and equipment flow means thinking about disposal areas as well as supply areas. Information flow will play into your space planning for both physical and electronic recording. By enlisting the help of an outside equipment planner early on, you can save on time your staff spends on the overall project. Equipment planners can work with building services and your project manager to plan, purchase, and in some cases install everything. They can coordinate with the various departments to determine space requirements, needed equipment, and timing for delivery of products. Your equipment planner can begin the process of selecting the desired equipment and work with you to determine the best approach. If you are a GPO member, look at how you can benefit from your membership in the overall project. For items that are not on a GPO contract, you will need to work with suppliers and manufacturers to negotiate pricing. 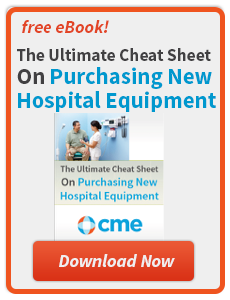 Having a dedicated and specialized medical equipment distributor help you on this part of the project will give you better results than trying to do this on your own. A major part of the project will be coordinating deliveries with each of the areas in the new facility that will be receiving equipment. The schedule should identify all key dates and opening hours, and will need to be reviewed and approved by receiving staff. An equipment planner can help by working with the dedicated medical equipment distributor, using their warehouse for interim storage, assembly and in scheduling delivery of the equipment. Make arrangements with your equipment planner on how to train staff before the installation. 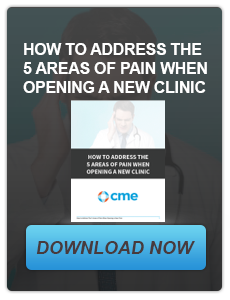 This will help ensure your clinic is ready to be up and running as soon as feasible. 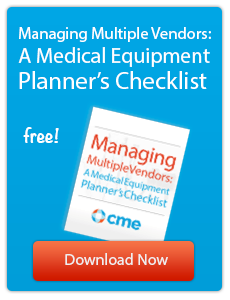 Your equipment planner along with the medical equipment distributor can arrange for installation and testing. 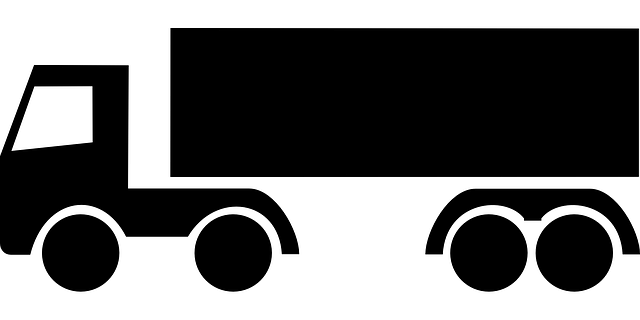 The arrangement should include a plan for equipment failure and replacement. 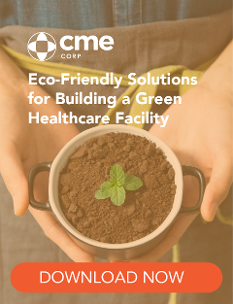 CME is a dedicated medical equipment distributor that specializes in providing products and Direct-To-Site services for new builds, renovations, and remodel projects as well as routine equipment sales. Contact us for help in outfitting your next new clinic construction project.